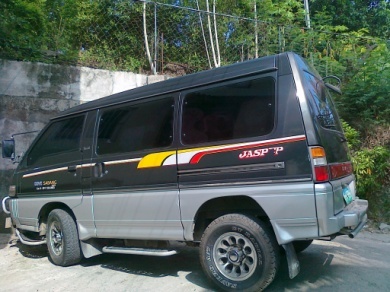 Our services starting with transfers at Manila airport or Clark air base and never ends. Let us know what you want and we will do it for you. Tourist or on corporate business. You travel alone or in a group. First timer or you been here before. We take pride in making your stay easy, enjoyable, fun and safe. Operating in the Philippines since 1998. Travel planning including Airport pickup, Hotel reservations, Conferences and meetings, Excursions, Scuba diving, Golf, Companions and guides, Security guards and drivers, and more….Advising on business setup, property development or buying property or……….Let us know what you wish. FREE pickup service from boat! 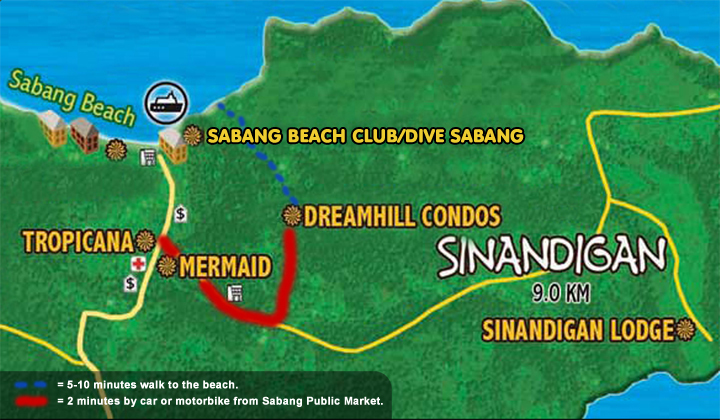 Let us know you arrival time and we pick you up at Sabang pier! Please contact us prior to your arrival for more precise ferry and transport schedules. Welcome to the paradise and Puerto Galera! Awarded as “One of the Most Beautiful Bays in the World” by UNESCO and ranked as the richest site of marine life in the world by an American research team. Sabang Beach is located on the northern side of Oriental Mindoro. The local municipality is called Puerto Galera. (Port of Galleons in Spanish). The landscape is absolutely beautiful. 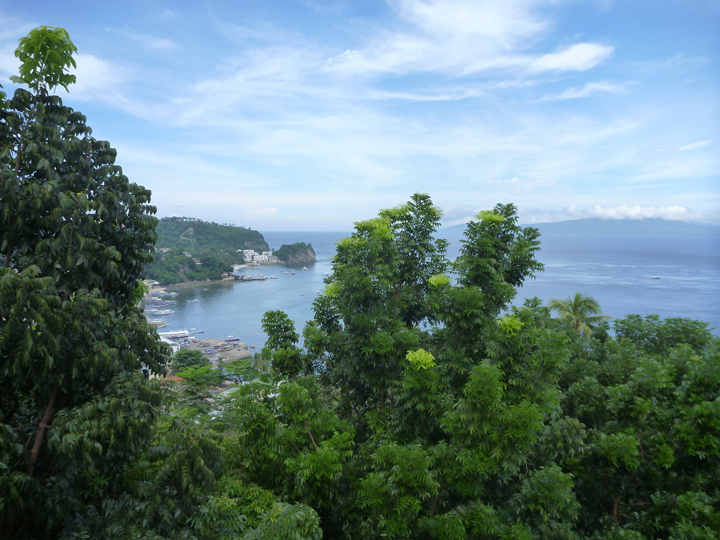 So much so that it may take your breath away when entering the area of Puerto Galera. Today a safe port for leisure yachts and dive boats. Previously a safe port and shipyard for the Spanish Galleons. The great majority of tourists coming here are looking for a great scuba diving experience, that the area is world famous for. We will, as well, try to engage you in a game of golf, trekking on the beaches or mountains, sailing smaller crafts or visiting waterfalls and beaches. How about a BBQ on one of the many beautiful secluded beaches of Mindoro with or without diving? 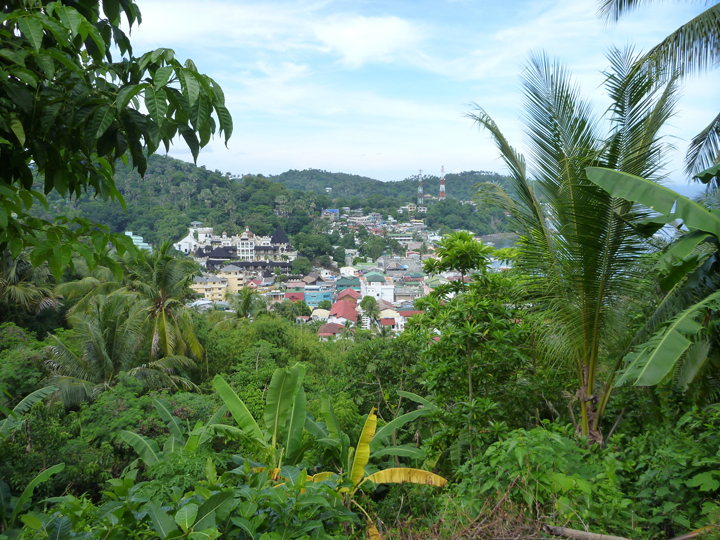 Sabang beach itself, offers you a blend of restaurants, bars, discos, tourist facilities and shopping, Asian style! Very few, if any other dive destinations, can offer you the day and night time experiences that Sabang does. For example we have Swedish, English, French, German, Italian, Thai, and other Asian and local style restaurants. Night life offers you many different bars, cafe’s and discos that close late or do not close at all. Amazingly enough, it’s still very inexpensive and price worthy. It’s not overexploited like many other dive destinations. Average cost of a beer is only 1 USD and with the price of a good meal in one of Sabang's many fine restaurants averaging only 4-5 USD.